Even the thought of a current canine flu epidemic making the rounds, is apt to send shivers down our spine. Signs declaring risk of exposure shakes us to our core. Our pets are one of the most important things in our life. Their importance would be akin to food, water, air, and life-sustaining other stuff. They are family–for some; they are the only family. They share our bed, and our secrets. What could be more intimate? The Canine flu is scary. 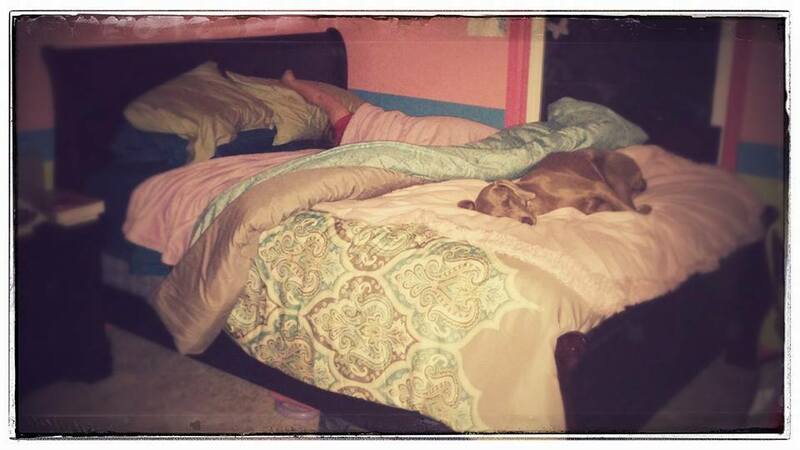 The whole idea of protecting our beloved Weimaraner begs us to find something that ensures they are safe. Vaccine is normally the first thing mentioned when a topic like arises. Vaccine has changed the landscape of society, but it is not the answer for everything. I will be forever thankful that is thwarted epidemics like polio, small pox, and the like. Nevertheless, when it comes to the Weimaraner, vaccine is always a concern. Our recommendation is to avoid unnecessary vaccine–this means you have to determine which is absolutely necessary, and which is optional. It is to you to know what is best for your beloved Weimaraner. We know how tough that is, and most of us want to (solely) rely on our vet’s opinion. This could prove precarious at times. Most of you know it was hard to find a vet to agree to doing the titer test, in lieu of an automatic sixteen-week puppy shot, but this is important. Secondly, (whenever vaccine is called for) we recommend not combining shots. We know it is a common practice to have a Rabies, and a booster. We suggest you separate them at least by two weeks–longer is preferable. Never get a Bordetella (kennel Cough) shot with any other shot. Make sure you really need the annual booster; new studies show that vaccine protects your pet longer than they used to think. Keep the jolt to the immune system at a minimum, and work on building immunity. According to many experts, vaccination causes immune suppression … and that’s one really big reason why you probably should avoid the flu vaccine. This fact also sheds light on the Weimaraner vaccine protocol. Click here to read more from OwyheeStar. Have you taken your dog for a romp in the local park, only to be stopped in your tracks by a sign warning dog owners to enter at their own risk because of a disease striking down dogs at epidemic proportions? 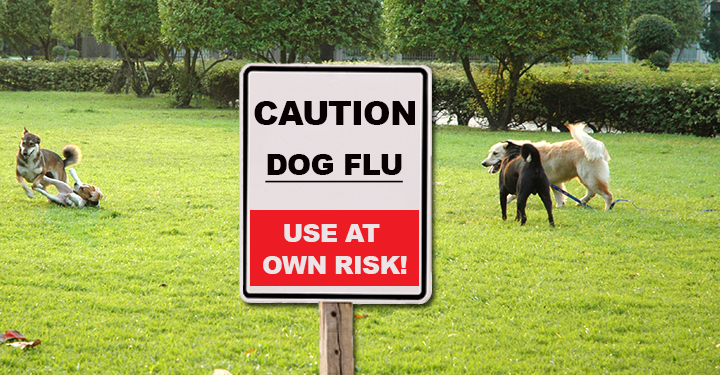 The Canine Influenza Virus (the “Dog Flu”) is causing illness throughout the Chicago area. All unvaccinated dogs may be at risk. Even dogs showing no sign of illness may carry this virus. Click Here to read the whole story…. Posted on April 13, 2015, in Information and Education, Vaccine Info and tagged Canine Flu, making the right choice, Protecting your pet, Scary News, Vaccine and the Weimaraner, Weimaraner Vaccine. Bookmark the permalink. 2 Comments. I cross my paws for all peeps&pets and I hope the dog flu subsides… it’s sad for the city-dogs when they have to avoid “their” dog-areas….